Come along with us to learn and play with music and imagination! Miss PersonaÂ and her friend George Monster share adventures, sing and laugh a ton, and help us understand how to take better care of the planet and ourselves! 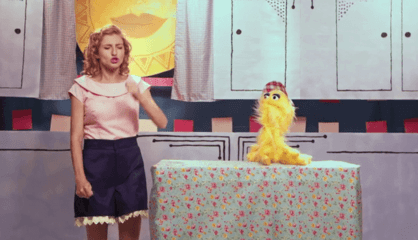 A web series for kids with original songs, adorable puppets and more!